Direct Action is the centrepiece of Australia's current greenhouse gas reduction efforts. To date, A$1.7 billion in subsidies has been committed from the government's Emissions Reduction Fund to projects offering to reduce emissions. The scheme replaced Australia's two-year-old carbon price in 2014 and is a key part of the government's plan to reduce emissions by 5% below 2000 levels by 2020, and 26–28% below 2005 levels by 2030. Environment Minister Greg Hunt has called Direct Action a "stunning success" and "one of the most effective systems in the world for significantly reducing emissions". In a new article in Economic Papers, I look into the economics of Direct Action and how it is working. I conclude that the scheme is exposed to funding projects that would have happened without government funding. This issue has long been known as a threat to schemes of this type, and means that the scheme is likely to be less useful in reducing emissions than the government is claiming. Commonwealth Procurement Rules require value for money in government purchases. It is not clear we are getting that with Direct Action. The key challenge for schemes like Direct Action is information. What exactly is the scheme buying, and would that have happened without it? Direct Action works by inviting voluntary project proposals and then allocating funds to the lowest bidders in reverse auctions. Unfortunately, projects that would have gone ahead even without a subsidy – call them "anyway projects" – have a cost advantage that makes them well placed to win the auctions. It is often difficult for the government to identify such projects. When projects of this type receive funding, taxpayers' money is being used ineffectively. Economists call this adverse selection, or the "lemons problem". The government has developed a set of methods for defining projects and measuring the emission reductions provided by each project against estimated baselines. It is an economy-wide scheme, and there are methods covering everything from energy efficiency to aviation. As is, the methods leave opportunities for anyway projects to qualify. TheEmission Reduction Fund White Paper states that a "flexible approach" is being pursued so as to encourage participation. One rule is that projects be new. But across the Australian economy, new projects are launched every year. Some happen to reduce emissions. These projects are being attracted into the Direct Action auctions. Carry-overs from the former Carbon Farming Initiative have also been allowed to side-step the newness requirement. Three Direct Action auctions have been held to date, with the most recent in late April 2016. Some of the funded projects are likely to be providing genuine reductions in emissions. Unfortunately, however, some project categories are rather questionable. Landfill operators have been awarded Direct Action subsidies in each of the auctions. Their projects are often already generating revenues from electricity sales and renewable energy certificates. Other projects to win subsidies include upgrades to lighting in supermarkets and to the fuel efficiency of vehicles. These are activities that are supposed to happen anyway. The biggest winner to date has been vegetation projects. 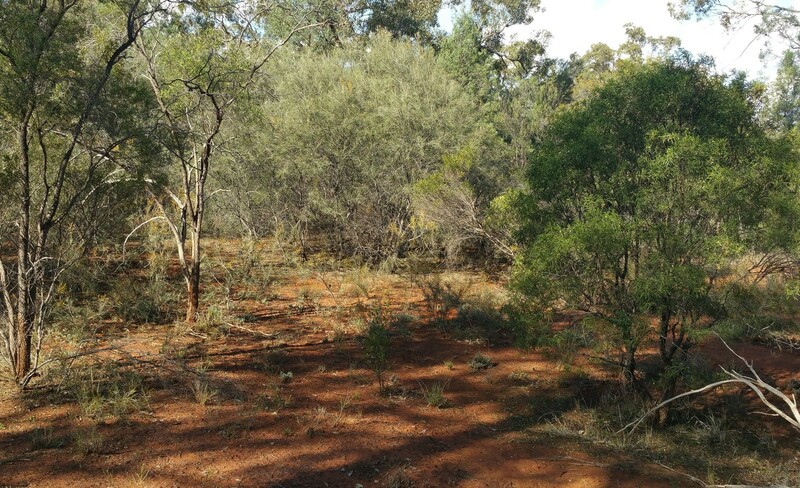 Among these are projects to reduce tree clearing, including of invasive native species near Cobar and Bourke in New South Wales. The large payments for these projects are likely to have preserved some vegetation. But some farmers appear to have not actually been planning to clear. If so, funding is going to anyway projects. Projects potentially in line for the next auction include boiler upgrades and modifications to aircraft. If Direct Action were to continue for years to come, the bill could become very big. Journalists such as Lenore Taylor and Tristan Edis are among those who have raised concerns about the quality of Direct Action projects. The government has yet to properly engage with this issue. There are far better policy approaches than Direct Action subsidies. A key advantage of either an emissions tax or an emissions trading scheme is that the government does not need to evaluate individual projects from covered enterprises. These schemes instead introduce a price per unit of emissions and leave the private sector to decide which projects to implement. Large emitters are already required to report their emissions, so implementation is comparatively straightforward. Any revenue raised could be used to reduce other taxes or Australia's budget deficit. Regulations could also be put to more use. Strengthened restrictions on vegetation clearing and on the release of coal mine gas are examples. Eligibility to generate offset credits should be tightened to cover only credibly genuine emission reductions that are difficult to achieve using other policies. Some carbon farming activities can meet this criterion, and could generate revenue from private-sector buyers. Public expenditure on new offset projects could be ended. There are many other downsides to Direct Action. These include its administrative complexity, the issue of emissions reappearing elsewhere in the economy, and the subsidy culture it inculcates. The scheme is yet to induce emissions reductions in key sectors of the economy. Emissions from electricity generation are rising again. Australia has a big challenge ahead in decarbonising our economy. There are many opportunities, but we need to get our policy settings right. It would be better to move on from Direct Action subsidies. An approach centred on pricing emissions makes more sense. An open-access version of Paul's paper can be downloaded here.